Hours after former Finance Minister P Chidambaram termed the ban on Salman Rushdie's book "Satanic Verses" as wrong, the author asked how many more years it would take to correct the "mistake". Rushdie's remarks was prompted by Chidambaram's admission that the Rajiv Gandhi government's decision to ban the controversial novel was a mistake. Chidambaram, who was Minister of State Home Affairs when the ban was imposed in October 1988, had said at the Times LitFest on Saturday that he had "no hesitation in saying that the ban on Salman Rushdie's book was wrong." Rushdie took to Twitter to say, "This admission just took 27 years. How many before the 'mistake' is corrected?" 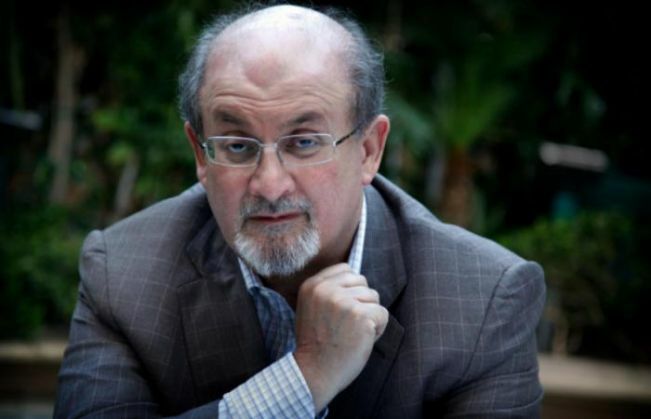 The publication of the "Satanic Verses" in 1988 was followed by a fatwa by Iran's religious leader Ayatollah Khomenini calling for Rushdie to be killed, forcing the author to go into hiding.